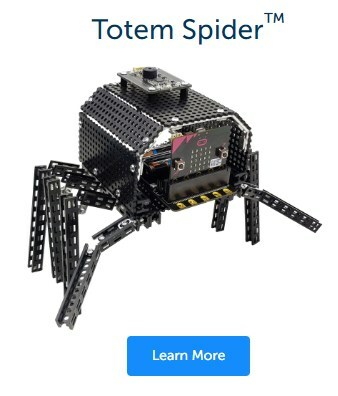 Totem Spider™ is one of the alien robots Binary found on Planet Totem. 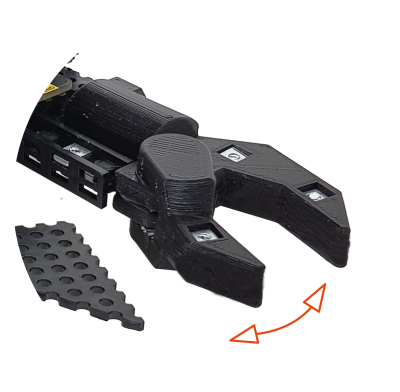 With a brand new BinaryBots sensor board and awesome web, bring the spider alive with code today! The spider has a powerful motorised web for hanging around. 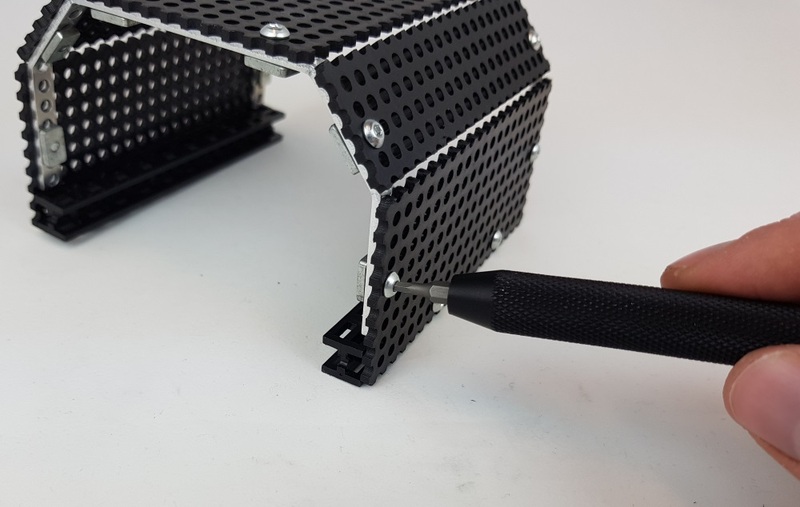 Targeted at 11 yrs plus, the kit includes magnetic components as well as small screws and bolts. 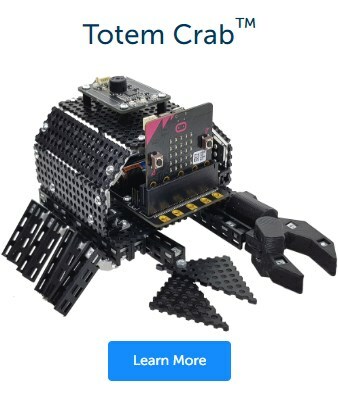 The coding is also a little more complex as it is now motion and emotion based with the unique sensor boards that can react and change the mood of the animals based on motion, light and temperature. 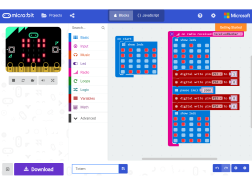 Smart toy based on the BBC micro:bit. 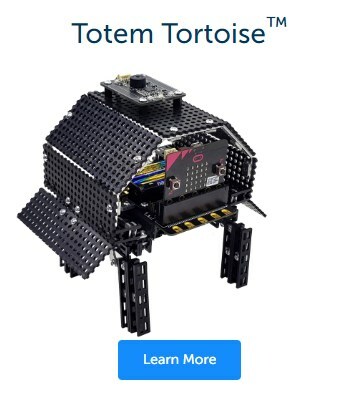 Equipped with plate BinaryBots totem Sensor, which has two buttons touch-sensitive, capacitive, 4, addressed to colored LEDs, a light sensor and audio signal, and Vibramotor. Spider was also fitted with a thread with the engine. Code is one of the world's most widely used languages. Connected devices are already reshaping our world. Kids learn better and faster when they're young. Set them up for a successful career. 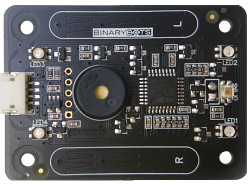 One of the latest innovations from BinaryBots, the Totem Sensor board. Unique crab pincer with motor etc. These robots are here to teach your kids how to code "Botley the Coding Robot is the brainchild of Learning Resources, whose aim is to deliver fun and experiential learning experiences for children". Q-1 How easy is it to learn coding? With all of our products, you get FREE access to our online lessons & activities which are designed to teach you to code in simple steps.